Our society is going through some serious growing pains right now as the world awakens to inequality and social injustice — but we live in hope that our conversation is opening up the possibility of serious change so our daughters will one day live in a world that is safe and welcoming for them. Heck, our biggest dream is that our baby girls will be the leaders of tomorrow, and we’re all about picking out names that will help them fulfill that destiny. Your daughter can shoot for the stars with these baby names taken from famous female leaders around the world. Even if America has yet to elect its first female president, there are plenty of nations around the globe who have taken that step. Some of these powerful women may be familiar to you, but others you might not know about — yet. 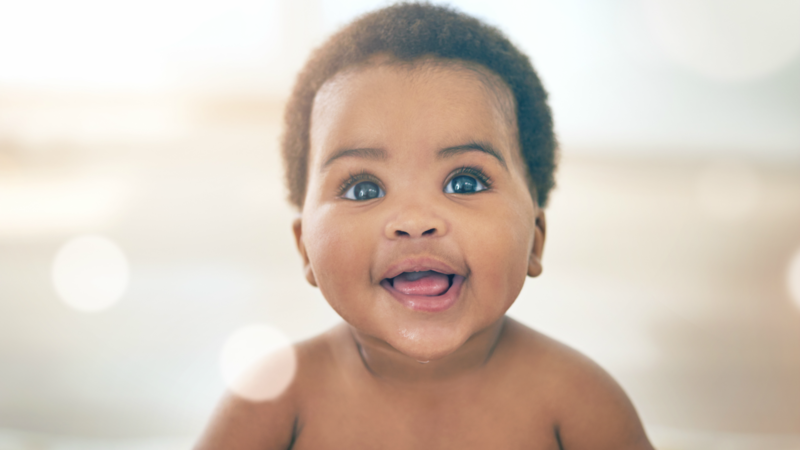 These baby names with great potential run from the familiar — such as Angela and Elizabeth — to those with more of an exotic flair, such as Helle and Iveta. If you’re looking for a name worthy of a future leader, look no more — these women may be all the inspiration you need. Included are all current female leaders, and a few former leaders as well. 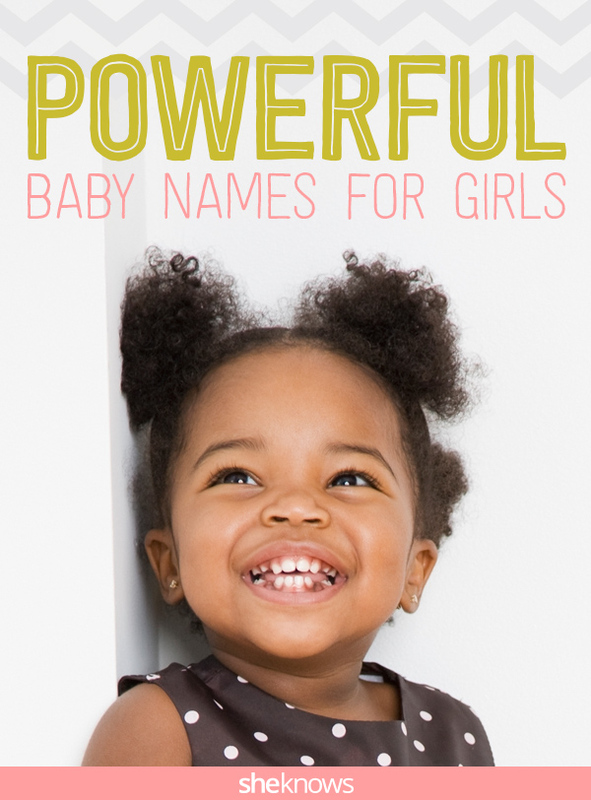 If those aren’t your speed, check out these girl names which mean leader or chief. Originally published December 2015. Updated October 2017.